Digital Marketing 101 is for the absolute beginner. It targets Small Business Owners and indeed anyone who is running a business and is looking for effective ways to get the word out about their goods and services. You would learn about the interconnectivity of the internet world and why you need to make use of this interconnectivity for your business aims and objectives. 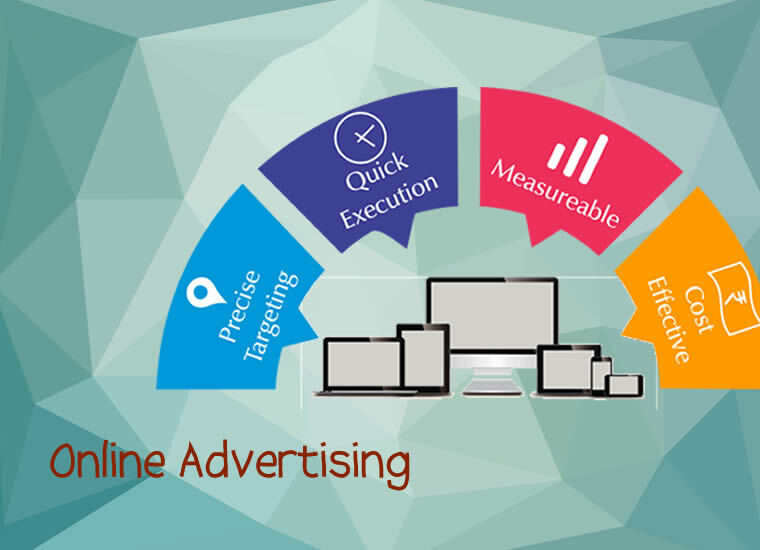 The course is designed to take you through the basics and expose you to online advertising best practices while also showing you how to measure the results of your advertising activities. If you follow the course modules and complete your micro projects and the test adverts, you are sure to start seeing results and improvements in your business in the shortest possible time. Digital Marketing 101 is for the absolute beginner. You do not need to have any prior marketing training in order to join this course. 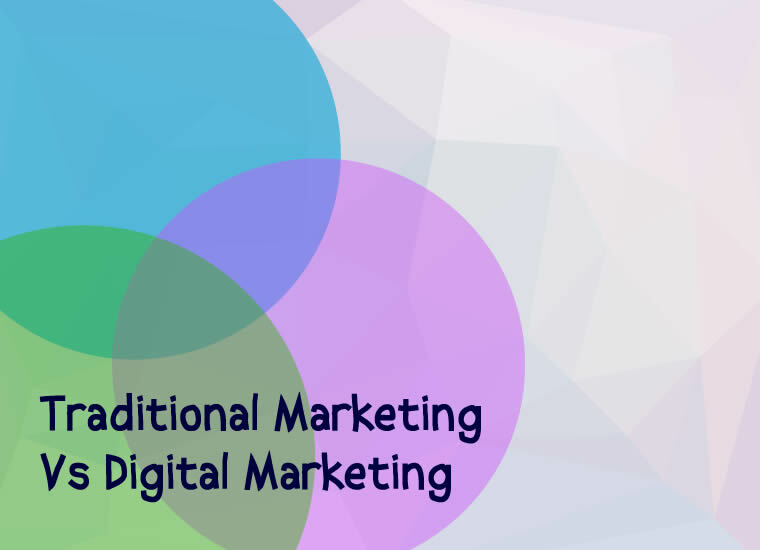 To gain maximum benefit from the training however, each student must be willing to learn and above all willing to try their hands on many inexpensive digital marketing experiments which will be provided in the course. It’s a new year, time to implement new ideas and strategies for your business. Finally get your digital marketing going with our 2-day digital marketing course. In this course, you would learn how to get your goods and services in front of thousands of people without breaking the bank. 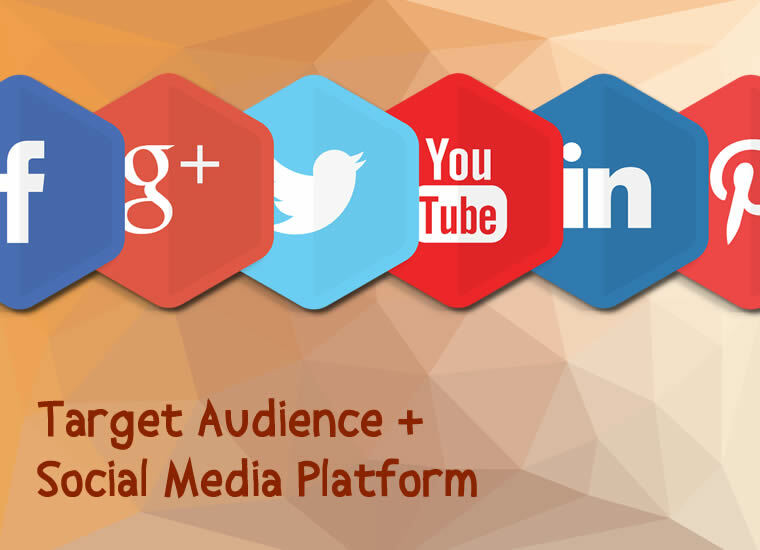 You would also learn to show your adverts only to your specific target market amongst other juicy details. Sign Up Today.